Born in Birmingham, England, Kevin Crawford’s early life was one long journey into Irish music and Co. Clare, to where he eventually moved while in his 20’s. He was a founding member of Moving Cloud, the Clare-based band who recorded such critically-acclaimed albums as Moving Cloud and Foxglove, and he has also recorded with Grianin, Raise the Rafters, Joe Derrane, Natalie Merchant, Susan McKeown and Sean Tyrrell. Kevin appears on the 1992 recording, The Maiden Voyage, recorded live at Peppers Bar, Feakle, Co. Clare, and appears on the 1994 recording, The Sanctuary Sessions, recorded live in Cruise’s Bar, Ennis, Co. Clare. He now tours the world with Ireland’s cutting-edge traditional band, Lúnasa, called by some the “Bothy Band of the 21st Century,”with eight ground-breaking albums to their credit: Lúnasa, Otherworld, The Merry Sisters of Fate, Redwood, The Kinnity Sessions, Sé, The Story So Far and La Nua. His latest project is the Teetotallers, a supergroup trio that also features Martin Hayes and John Doyle. 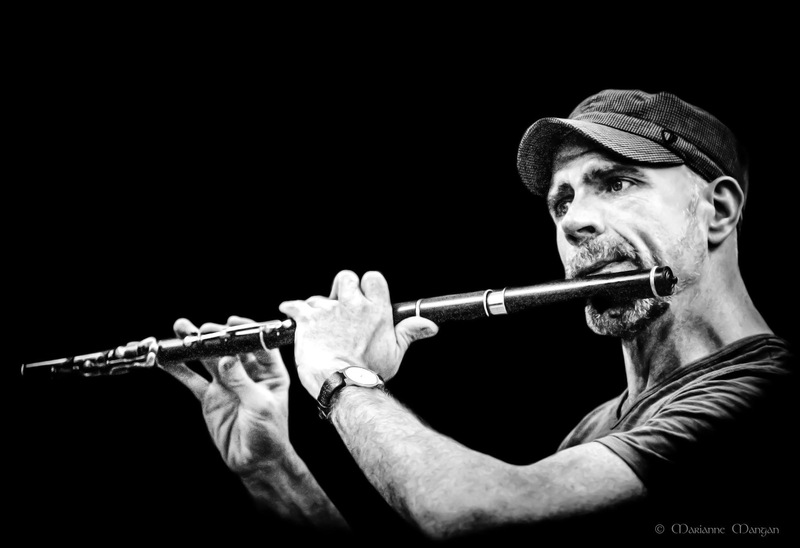 A virtuoso flute player, Kevin has also recorded several solo albums including The ‘D’ Flute Album, In Good Company, Carrying the Tune, On Common Ground, a duo recording with Lúnasa’s piper, Cillian Vallely, and his most recent, The Drunken Gaugers with Fiddler Dylan Foley and guitarist Patrick Doocey. 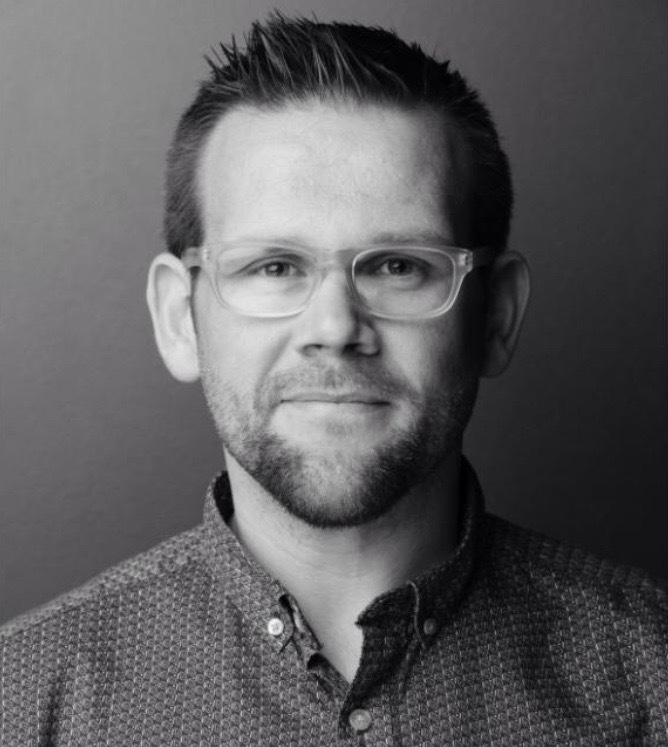 BRIAN O’LOUGHLIN – NEW to Blas 2019! Brian O’Loughlin was born and raised in the north Clare village of Corofin. From a strong musical family, he started the flute at the age of 8. At 11 years of age, he won his first All-Ireland solo title and duet title with his brother Keith. He also had numerous All-Ireland successes in the underage céilí band competitions, being a member of the Inis Óg Céilí Band under the direction of Padraic O’Reilly. In 2015, Brian released an album with French piper Tom Delany, accompanied by West Kerry’s Dessie Kelleher on guitar. Also in 2015, Brian joined the Shandrum Céilí Band winning 3 All Ireland titles in a row with the band. 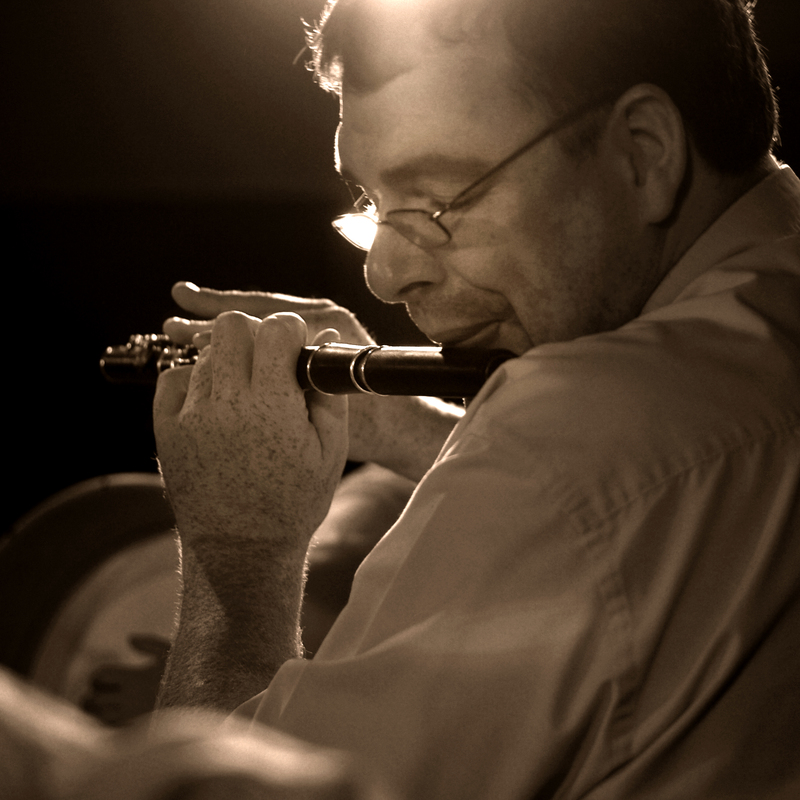 Brian now resides in Ennis where he is a much sought after performer and teacher. ‘Tuning the road’ is the debut solo album by Louise Mulcahy featuring flute, uilleann pipes and whistle. “A complete wonder of an album from a truly brilliant musician – Bill Margeson”. Alongside three highly acclaimed album releases with father, Mick, and sister Michelle, Louise appeared a number of years ago on Na Píobairí Uilleann’s compilation of young pipers entitled “A New Dawn’. Musical families are often the backbone of multi-generational continuity within that global community, and no musical family today is more impressive in upholding the best principles of the tradition than the Mulcahy’s of Abbeyfeale, West Limerick. 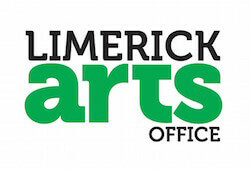 Louise is a well-established performer and tutor on both flute and uilleann pipes. Louise has toured extensively throughout the world including performances in Asia, New Zealand, Australia, Europe, America and Canada. She has been a guest tutor at many festivals across the globe including Augusta Irish Week in the United States, The Catskills Irish week, Ceol Aneas- New Zealand, The Willie Clancy Summer School, Masters of Tradition Festival in Bantry and Cruinniú na bhFliúit, Baile Bhuirne amongst others. 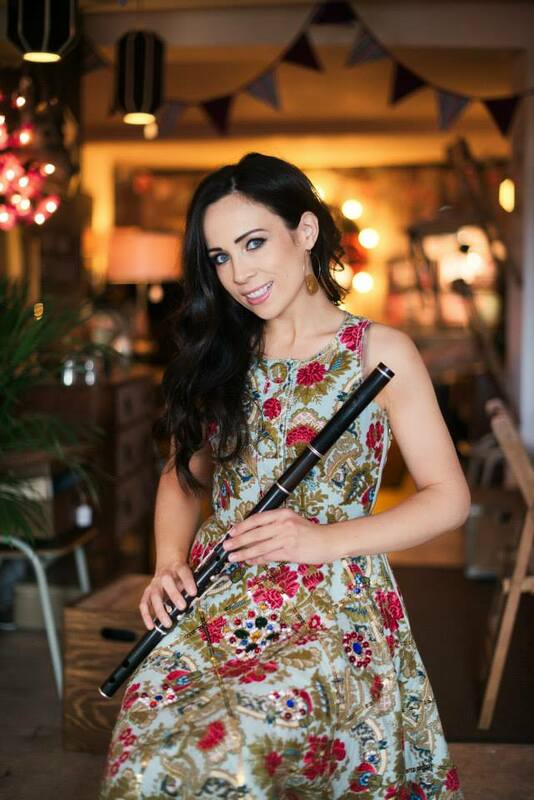 Louise has also performed at many Uilleann Piping events including The North East Coast Piping Tionól and The Chris Langan Piping Tionól in Toronto. Louise is a regular contributor to many television and radio programmes, nationally and internationally and has also presented the traditional Irish Music series “Geantraí” for the Irish language television station TG4. Louise graduated with her masters degree from Trinity College Dublin in 2015. She has a particular interest in research and has lectured on Irish Traditional Music both in Ireland and the United States. She has performed for such dignitaries as An t-Uachtarán Michael D. Higgins, his wife Sabina and the Irish Ambassador of Ireland to Vietnam. Louise has won many All Ireland Titles including four senior All Ireland titles on the same day at the All Ireland Fleadh Cheoil. Most recently, Louise won Female Musician of the Year 2017 with her sister Michelle Mulcahy – Live Ireland Awards. 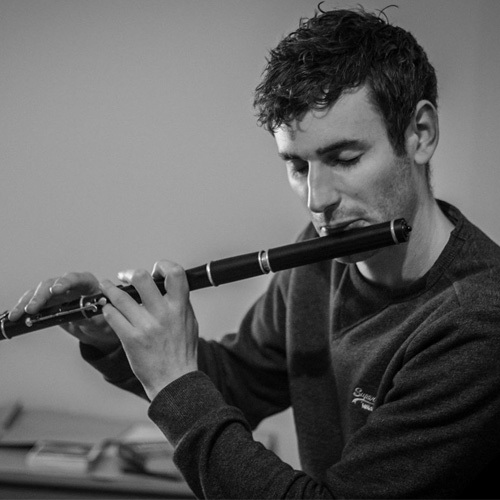 Kieran Munnelly is a young flute player and percussionist hailing from the West of Ireland and is a founding member of the David Munnelly band. Kieran released “In Safe Hands” with Aidan O Donnell (TG4 Young Musician of the Year 2010) to critical acclaim, and most recently recorded a flute trio album with Niall Keegan, Philippe Barnes and Piano player Ryan Molloy, under the group name Flunked. He continues to work on the live circuit with some of the freshest talent on the Celtic/folk/roots scene including Irish music band Project West. Despite basking amongst the success of today’s best known traditional musicians, Kieran has by no means reached the peak of his career. He will go on to influence a generation to follow.